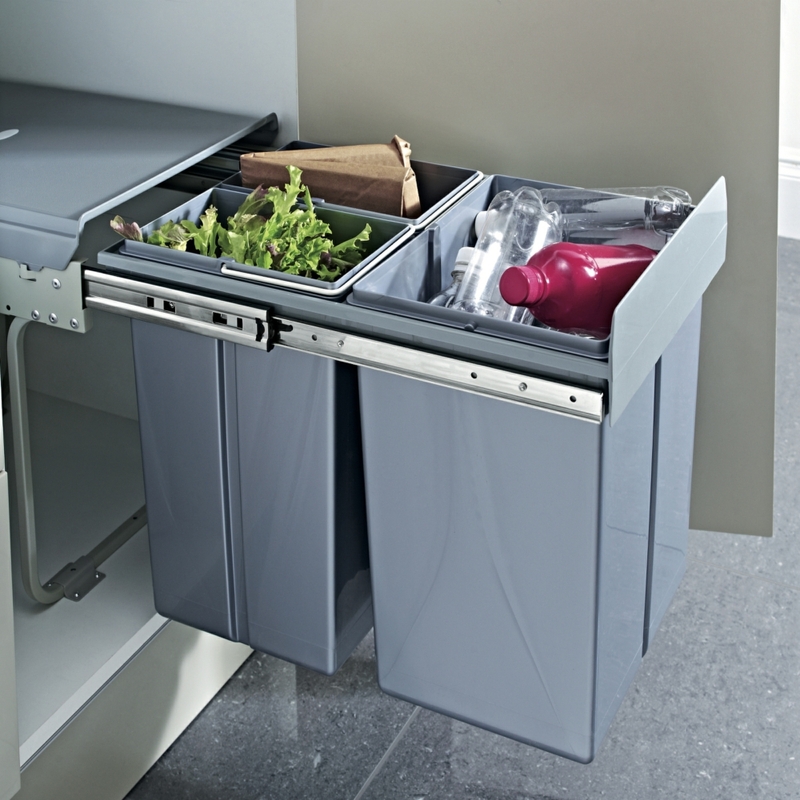 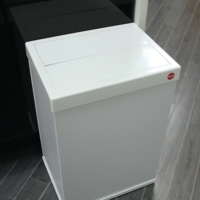 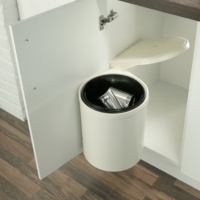 The Hafele 40 litre pull out waste bin is the ultimate product to keep your home decluttered and free of waste in plain sight. 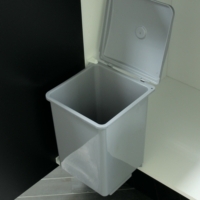 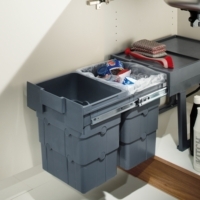 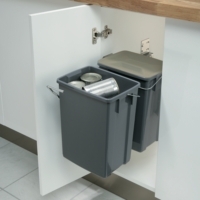 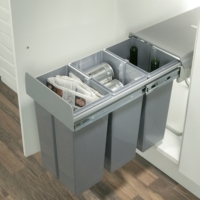 The pull out waste bin is easy to install and remove and comes with two seperate bins to allow the user to dispose of different wastes easily, such as one for food waste and the other for general waste. 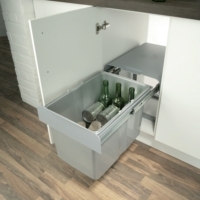 If you've got any questions about this product or how it is installed then please don't hesitate to call us for free, impartial advice. 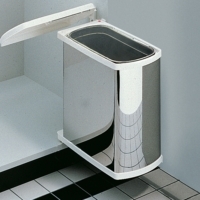 Can the door be fixed to the bin or does it have to be hinged?